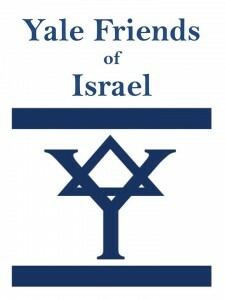 Yale Friends of Israel is a student group for those who care about the State of Israel and wish to learn and discuss issues related to Israeli politics, diplomacy, and history, as well as celebrate Israeli art, music, theatre, literature, cuisine, and technology. A pro-Israel, non-partisan group, YFI does not endorse any particular political views. Fellows must attend at least three YFI events per semester and have a passion for Israel!